Everyone welcome the 2 newest members of the Bike Party Team! Duties: Make sure you are pumped up and well informed! 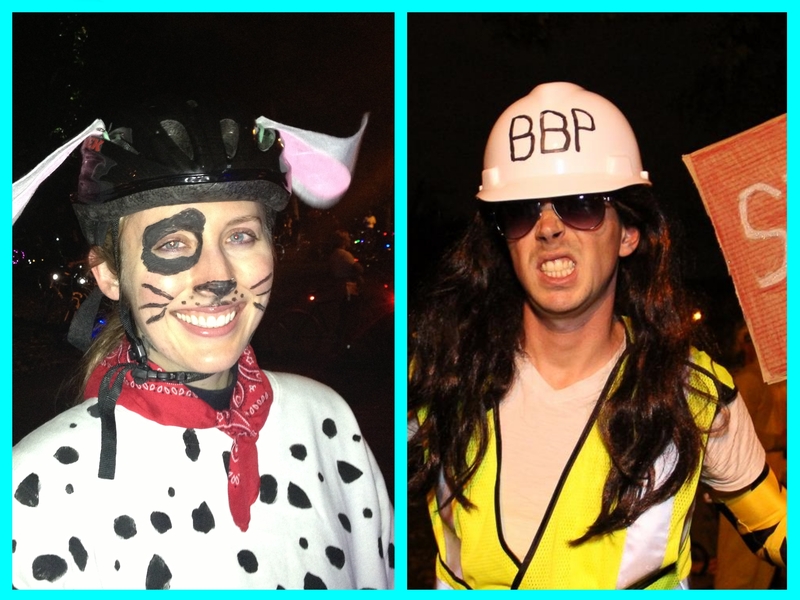 Be sure to say hi to them at future Bike Parties and thank them for all their hard work!